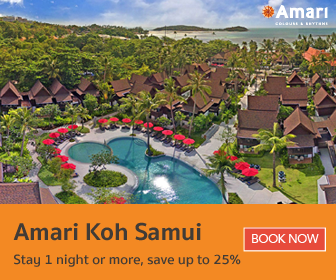 Amari Koh Samui offers a variety of room for travellers to choose from, with 193 rooms in nine different room types. It may be difficult to decide which room is the best one for you. 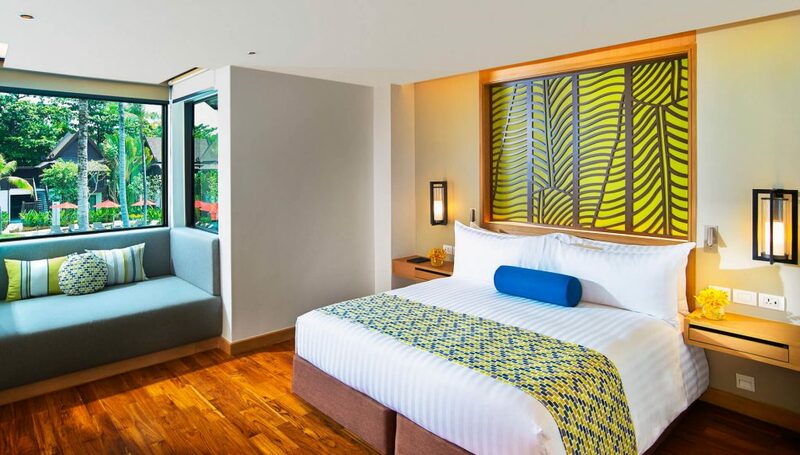 The resort is made up of three wings: Beach Wing, Garden Wing and the Thai Village Wing, and divided by the Chaweng Main Street into two parts. 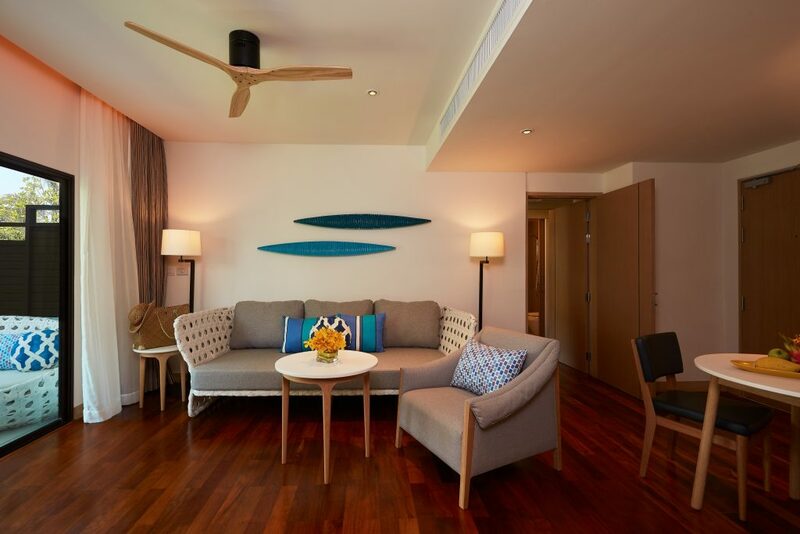 In this guide to choosing your room at Amari Koh Samui, we will highlight the outstanding features of each room type and who they are most suitable for. 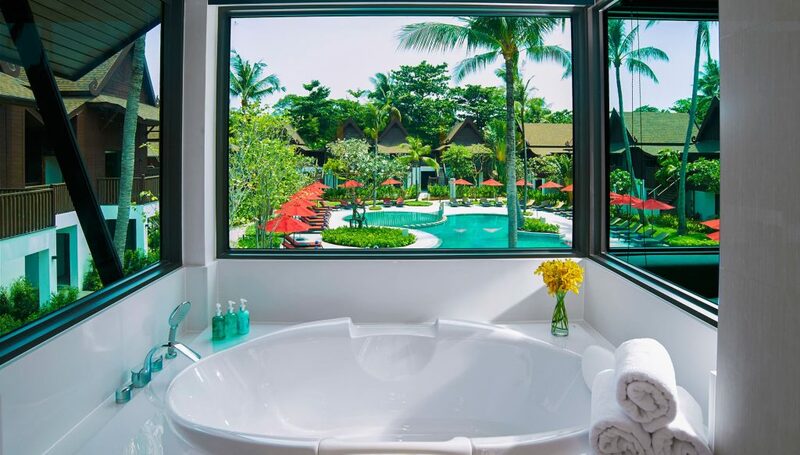 Located in a more tranquil area of the resort, each Superior Garden Wing room gives guests a gorgeous view of the garden. 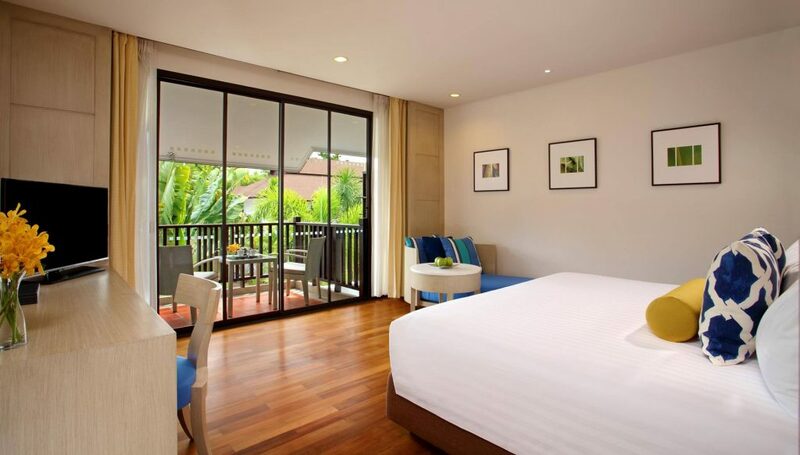 These rooms are ideal for short-stay travellers who are looking for a simple and comfortable stay. It is also suitable for families looking for interconnecting room, giving you more privacy. To learn more about the Superior Garden Wing, click here. Rooms in the Thai Village Wing consist of 1- or 2-story standalone buildings that do no share walls. 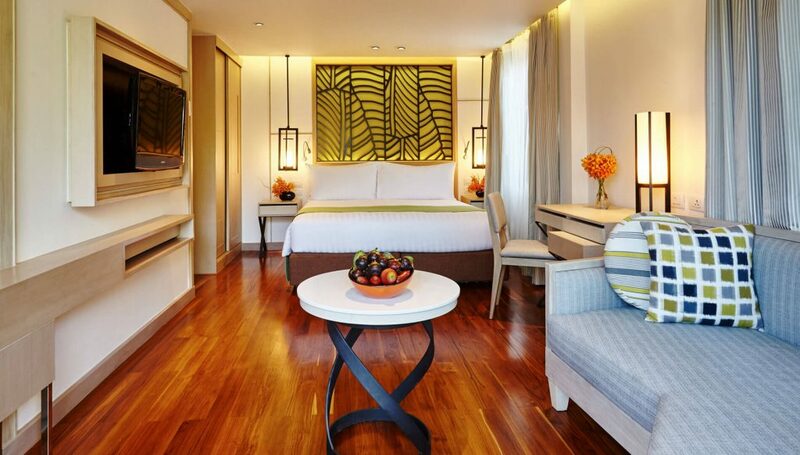 The Deluxe Thai Village rooms have been newly renovated, sporting a modern look while still retaining a homey feel. 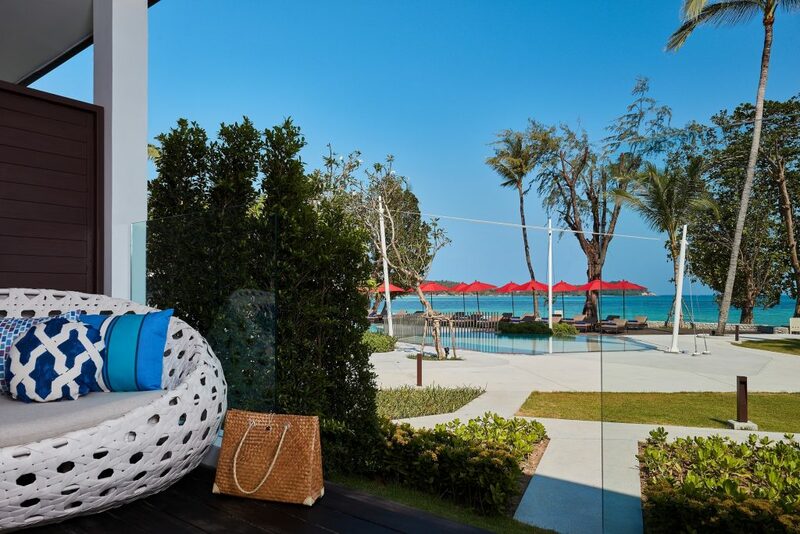 Enjoy the luscious, green garden view from your private balcony, or visit the Thai Village pool and Kids Club. To learn more about Deluxe Thai Village, click here. 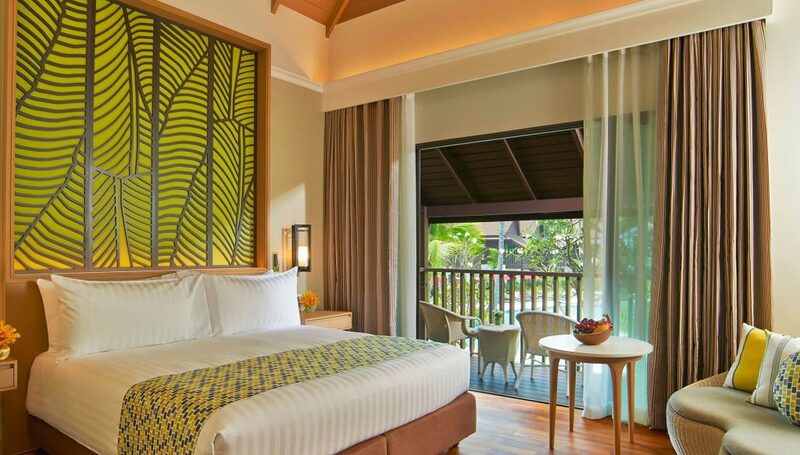 The Deluxe Pool View room only differs from the Deluxe Thai Village in that it offers a view of the Thai Village swimming pool. To learn more about Deluxe Pool View, click here. Our Deluxe Family Duplex rooms spacious and stylish, ideal for intimate families (ideally, two adults and two children under 13), as the room type houses one king-size bed on the ground floor and two single beds upstairs. To learn more about Deluxe Family Duplex, click here. 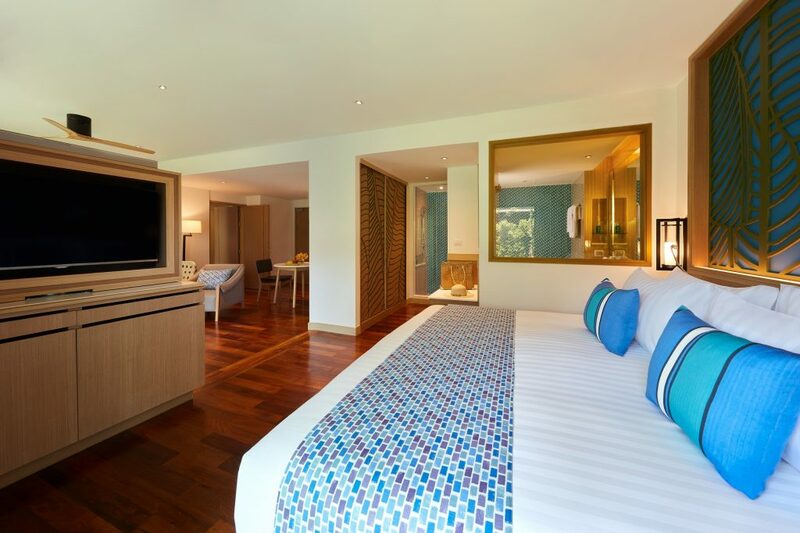 The Two Bedroom Family Suite Pool View rooms are located on the second floor, above the Kids Club. 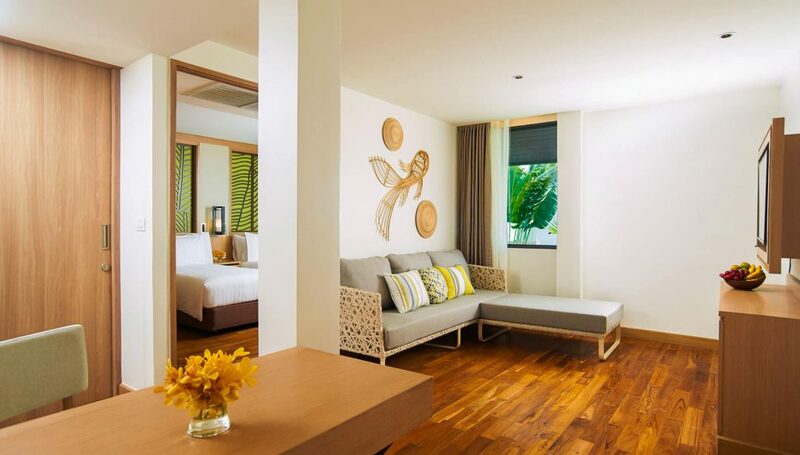 You’ll find one room with a double bed, one room with twin beds, and living room area – but there’s only one of this room type available at Amari Koh Samui. To learn more about Two Bed Rooms Family Suite Pool View, click here. With your own private balcony to watch the ocean waves roll onto the beach from, the Grand Deluxe Ocean View rooms are found on the second floor above the Junior Suite Ocean View rooms. To learn more about Grand Deluxe Ocean View, click here. 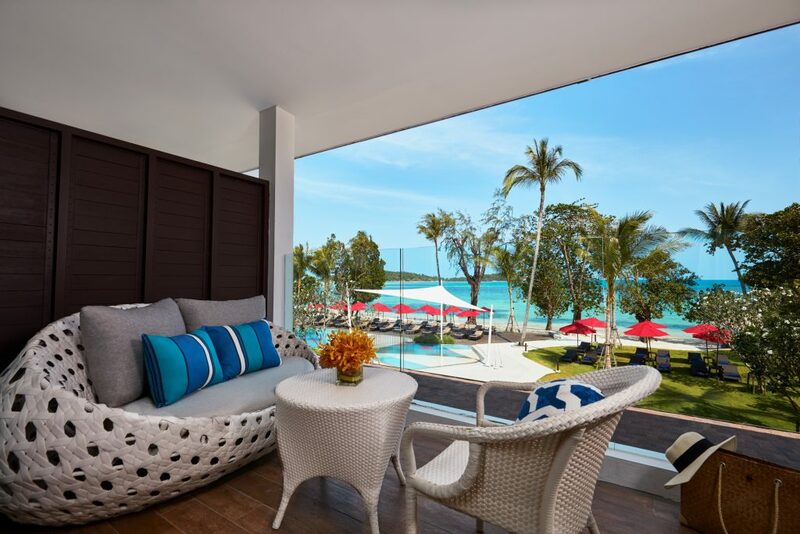 As previously mentioned, the Junior Suite Ocean View rooms are situated on the ground floor, close to the beach and swimming pool. To learn more about Junior Suite Ocean View, click here. 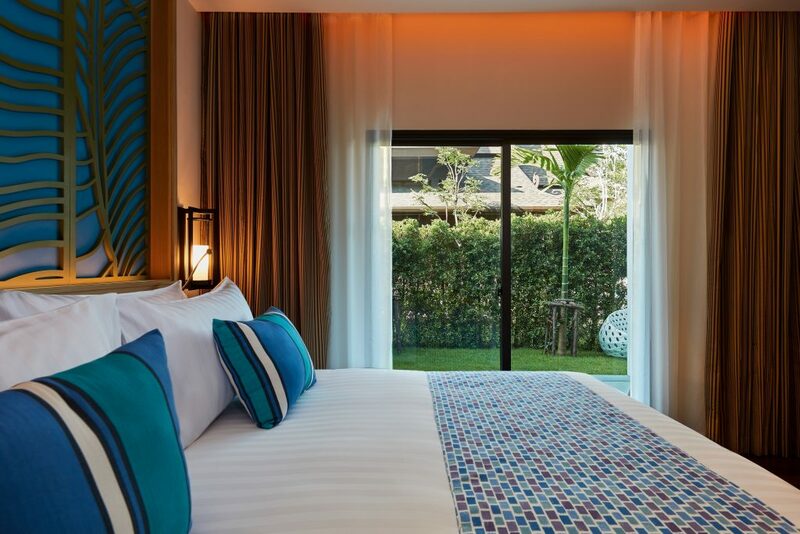 Available on both the first and second floors, the Junior Suite Beach Wing rooms have a peaceful garden view. To learn more about Junior Suite Beach Wing, click here. 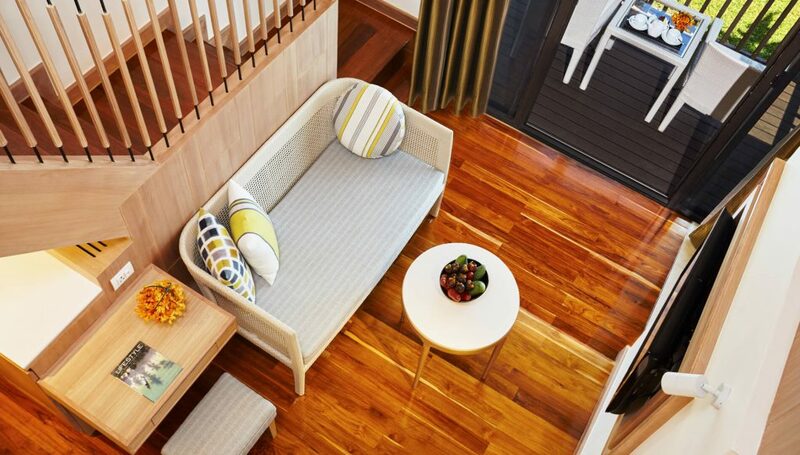 Almost 100 square metres in size, the huge Two Bedroom Family Suite Beach Wing rooms are located nearby the Beach Wing pool, only steps away from the beach. 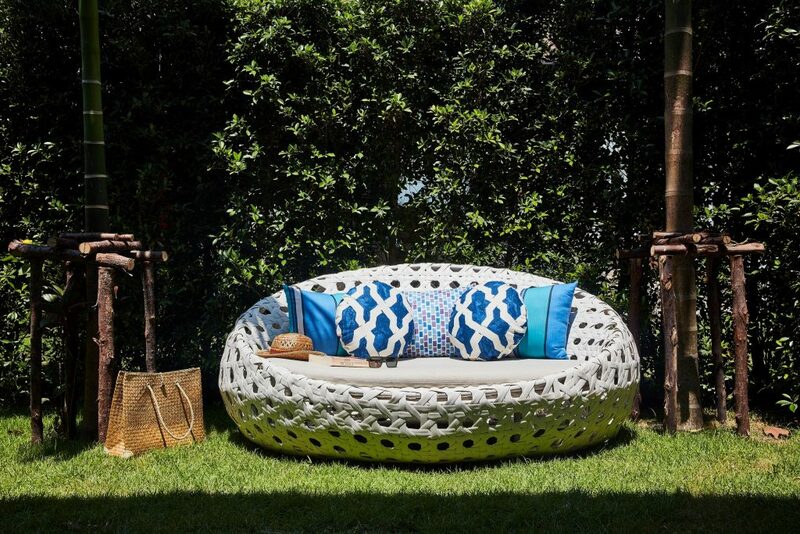 They feature modern decor and comfortable living areas. It’s perfect for a beach holiday with the family. To learn more about Two Bedroom Family Suite Beach Wing, click here. You can get the best rates guaranteed when reserving the most suitable room for you via our official website. So, tell us: which room type is right for you?